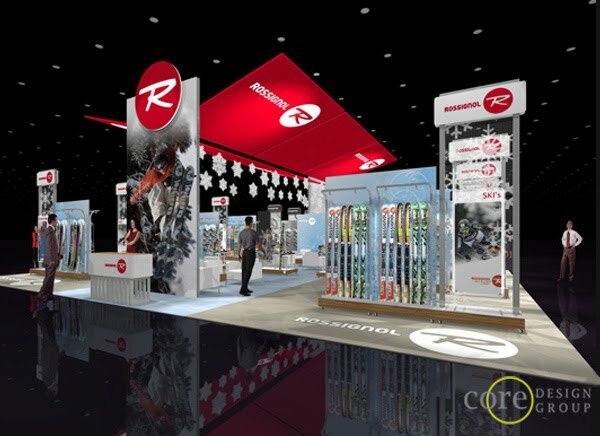 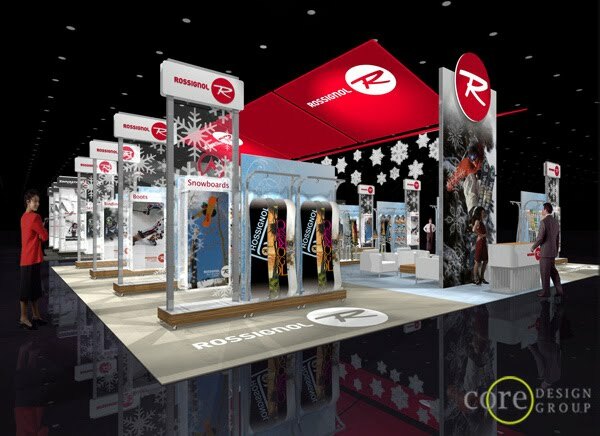 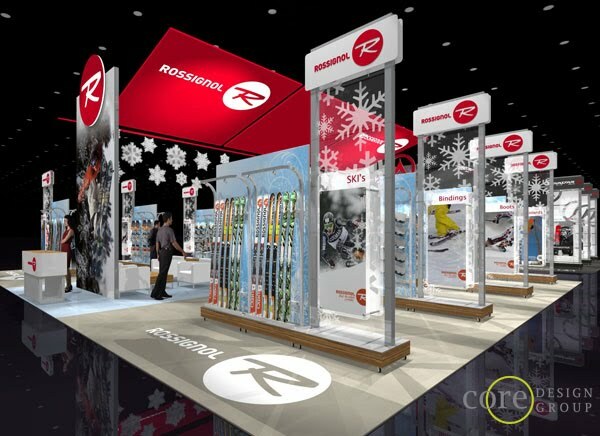 This was a 40′ x 50′ Island Exhibit concept we developed for Rossignol for SIA 2010. 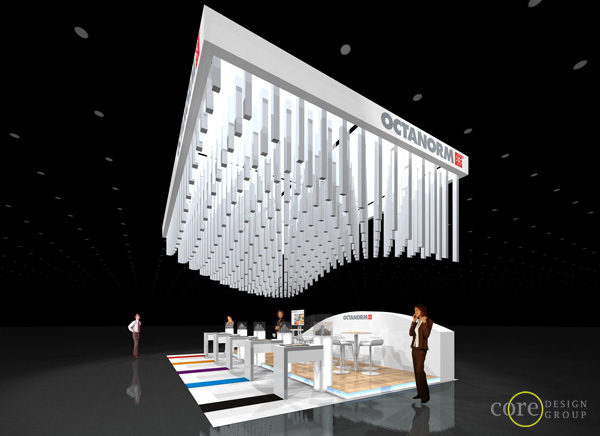 The following views feature additional perspectives developed for their new exhibit. 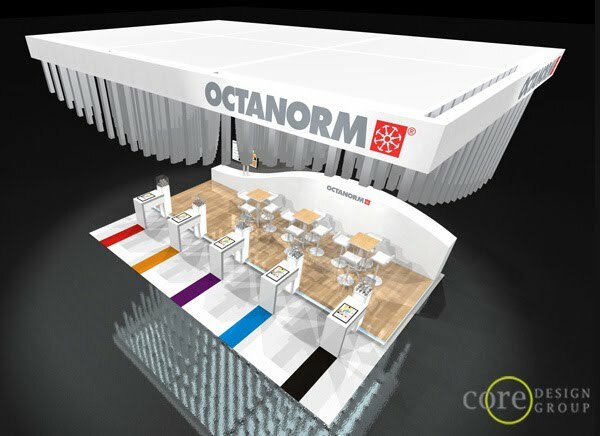 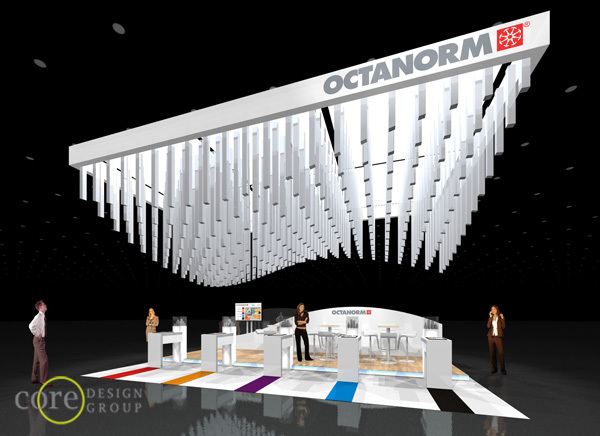 This was a 20′ x 30′ Island Exhibit concept we developed for Octanorm. 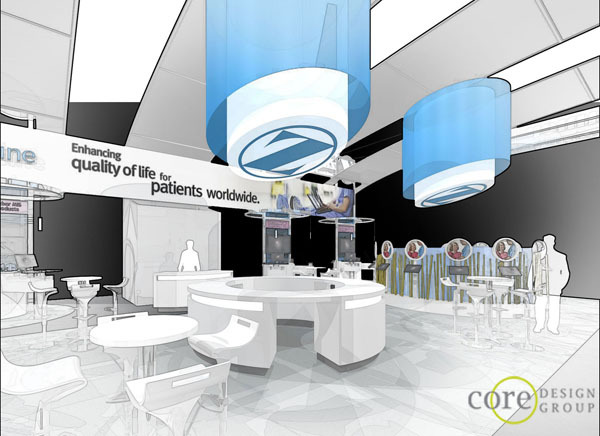 The following views feature additional perspectives developed for their new exhibit. 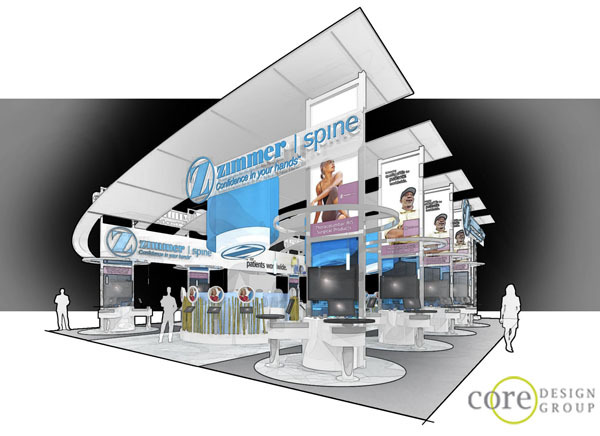 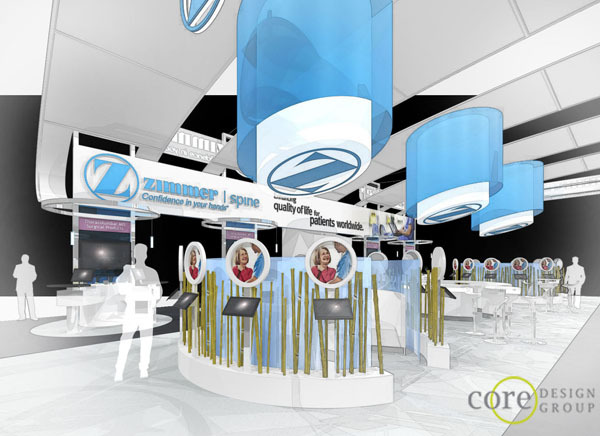 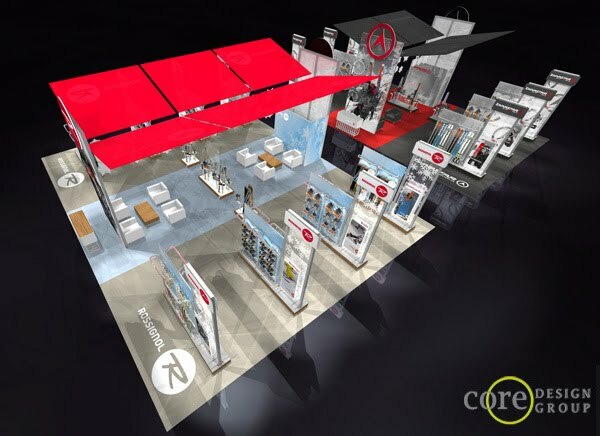 This was a 50′ x 70′ Island Exhibit concept we developed for Zimmer Spine. 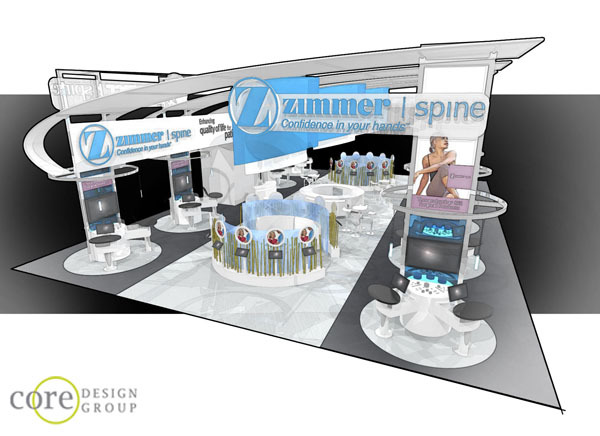 The following views feature additional eye-level perspectives developed for their new exhibit.